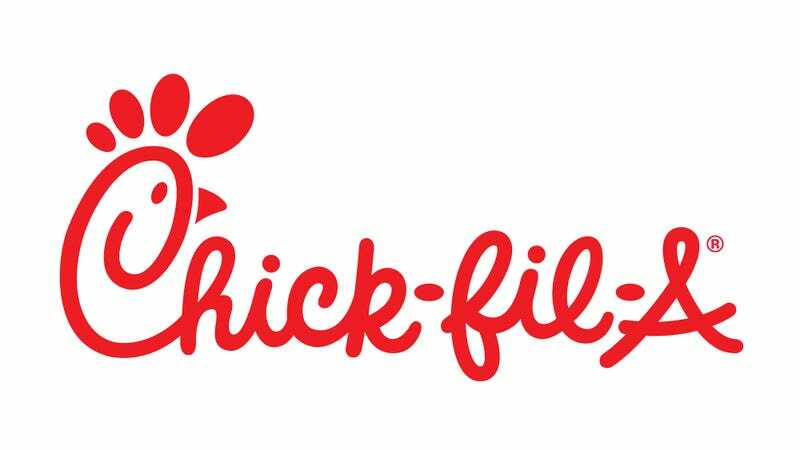 One of the nation’s most iconic fast-food chains is seriously changing the way it does business, and it has animal rights activists cheering: Chick-fil-A has announced that it will no longer be producing its chickens by kidnapping people in parking garages and turning them into chickens using witchcraft. This is a major win for ethical eating! Chick-fil-A representatives say that they first began to phase out their controversial production method after it was brought to their attention that, while the witches were able to magically alter the physical form of the people they kidnapped into chickens, their brains remained human, and they were forced to live their final terrified days imprisoned in the body of a chicken up until the moment they were sent through the slaughterhouse. The company also noted that several times a year, the witches’ spells had worn off and several of the people they had transformed into chickens had briefly turned back into screaming human beings moments before they were beheaded by the machines in their processing plant. Well, it sounds like we can expect to feel a lot better about eating Chick-fil-A chicken going forward! It’s amazing to see a company that cares so much that it’s willing to make drastic changes to the way it does business. Way to go, Chick-fil-A, you’re officially one of the good ones!